Three store favorites in large grinder bottles, in a very attractive gift box with bow. 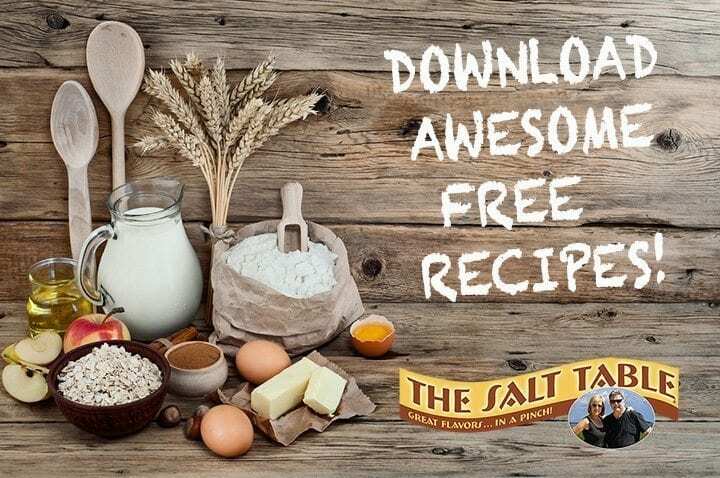 Perfect for anyone who loves to be a creative cook. Himalayan Pink Sea Salt, coarse grain in grinder bottle, 8.0 oz. All Round Good Grinder Blend, coarse with grinder, 6.0 oz. Tybee Coastal Grinder Blend, coarse with grinder. 4.5 oz. 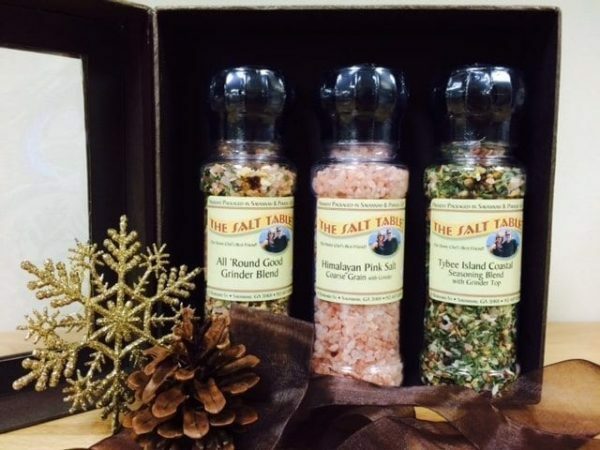 This blend combines our wonderful Himalayan pink salt with whole black peppercorns, brown mustard seed, garlic, dill seed, shallots, coriander, celery flake, red pepper, green onion and chive for a unique blend that will become another cooking staple in your kitchen.